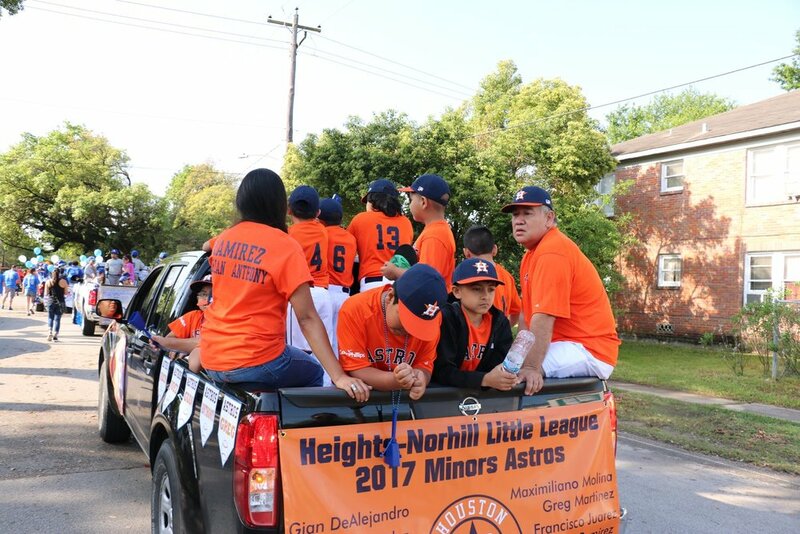 Norhill and Michaux will be the main streets for the opening day parade of the Heights-Norhill Little League season. The parade, which will start at 10 a.m. on Saturday, March 24, features an entry for each team. Players will be wearing their complete uniforms. Traditionally, bands, cheering squads and HPD units are part of the pageantry. The parade route starts at the corner of Forester and Usener, adjacent to Stude Park (where the league teams compete). 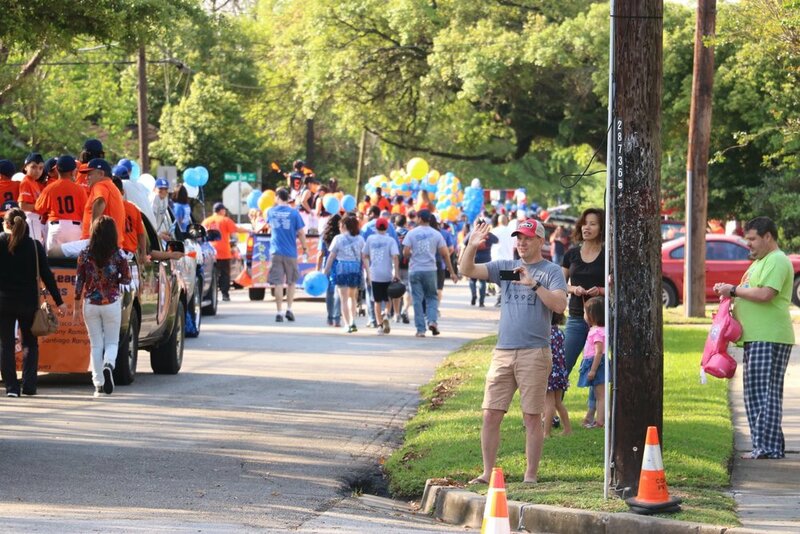 The parade will head north on Norhill, turning east on Woodland, before making a turn onto Michaux and heading south, back to Stude Park. For more information, email Heights.Norhill@gmail.com.